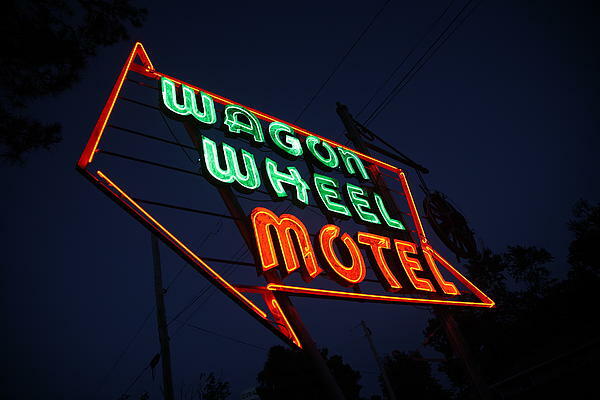 There are no comments for Route 66 - Wagon Wheel Motel. Click here to post the first comment. 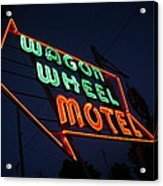 Route 66 Fine Art photography, for hanging wall art or framed prints. 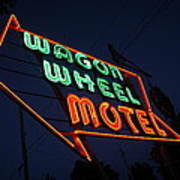 The classic neon sign of the Wagon Wheel Motel at night on old Rt. 66.